Easy-update website ideal for Online Marketers. Let us build your niche product Amazon Affiliate Website. We will use WordPress, WooCommerce, WooZone and a Premium WordPress eCommerce Theme to build your Amazon Affiliate Website. 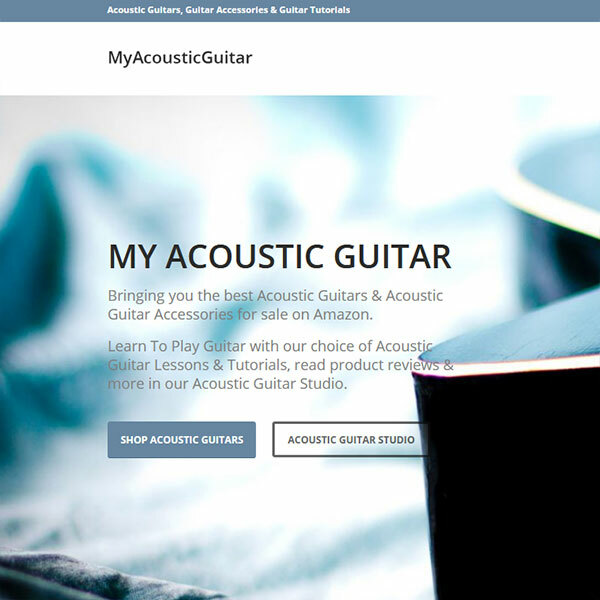 MyAcousticGuitar.co.uk is a Amazon Amazon Affiliate Website developed by e-levation.net. The site features acoustic guitar tutorials and a curated hand picked selection of acoustic guitars, acoustic guitar accessories and acoustic guitar gifts. The website automatically publishes new products and guitar tutorials directly to the MyAcousticGuitar FaceBook Page and the MyAcousticGuitar Twitter Page. 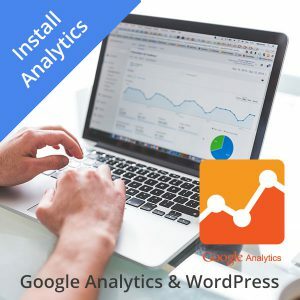 Your Amazon Affiliate Website can be connected to popular Social Media platforms such as FaceBook, Twitter and LinkedIn. 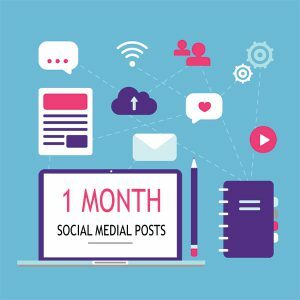 Every time you add a post or Amazon product to your website it is automatically published to your social media accounts, getting the word out and improving your Search Engine Ratings. Plus your site visitors can share directly from your site. We build your website using the most popular, supported and extendable platforms available allowing you to add new features to your website as your needs grow. 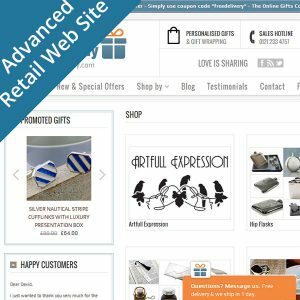 Please contact us to discuss Amazon Affiliate Website project, we are more than happy to help, advise and share our experience. 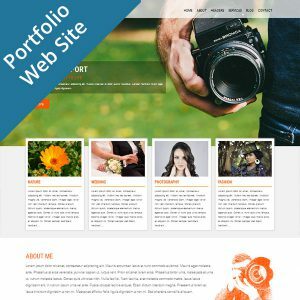 A WordPress site based on a Premium Theme. Additional software, extensions (that are not open source), professionally written content & stock photography if requested may incur additional costs. We can also provide additional quote for setting up FaceBook and Twitter accounts if they are required. You will need to apply to join the Amazon Affiliate Programme.